Dalton has actively embraced an innovative and progressive tradition for approximately 100 years. Read an introduction from Head of School Jim Best; learn about Dalton's history and founder Helen Parkhurst's Education on the Dalton Plan; view Dalton's mission and values, including the School's intentional commitment to establish equity and diversity, and review Dalton's most recent Strategic Plan. Dalton offers its 1,300 students a wide array of stimulating and challenging programs taught by passionate and dedicated faculty. Outstanding academic offerings are complemented by exemplary performing and fine arts curricula – taught by faculty who are professionals in their fields – and a full range of athletic teams and extracurricular activities. Dalton takes great pride in the strength of its engaged and collaborative community. Students, faculty & staff, parents, and alumni work together to advance mission, celebrate tradition and enhance school culture. Students, teachers, and alumni serve on the Board of Trustees, along with the Administrative Team. At Dalton, the primary focus is to nurture children's natural inquisitiveness, develop self-confidence in their intelligence and ability to succeed, and teach them to be responsible and independent learners and thinkers. Dalton regularly posts its good news, events and more for applicant families, alumni and other interested parties. Dalton regularly features news stories, photos, video and announcements about our students' achievements and other products of our progressive mission. 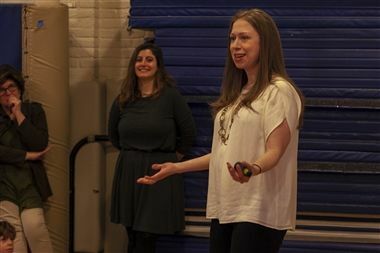 To celebrate Women's History Month, Chelsea Clinton stopped by First Program to talk with students about two of her children books: ﻿She Persisted: 13 American Women Who Changed The World ﻿and ﻿She Persisted Around The World: 13 Women Who Changed History. 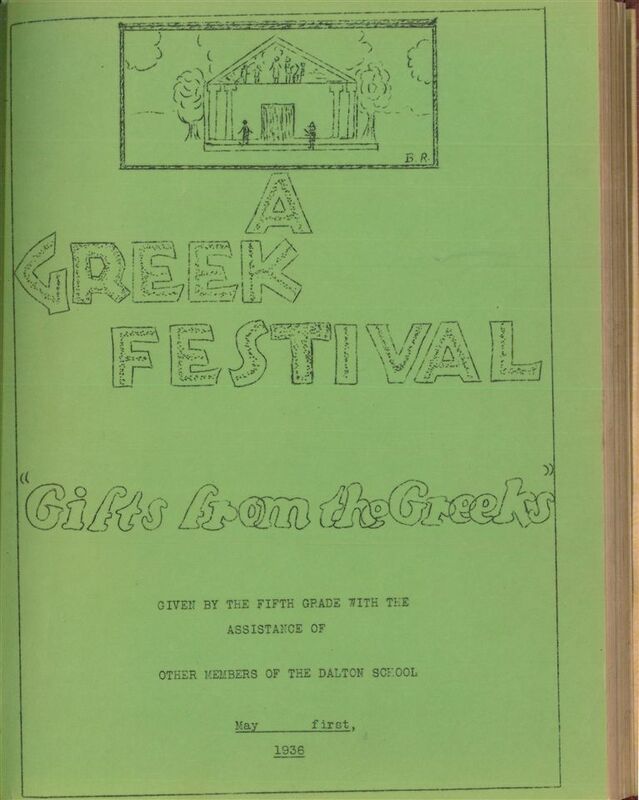 The Dalton School Archives Digital Collections goes live with several collections of student publications . . . 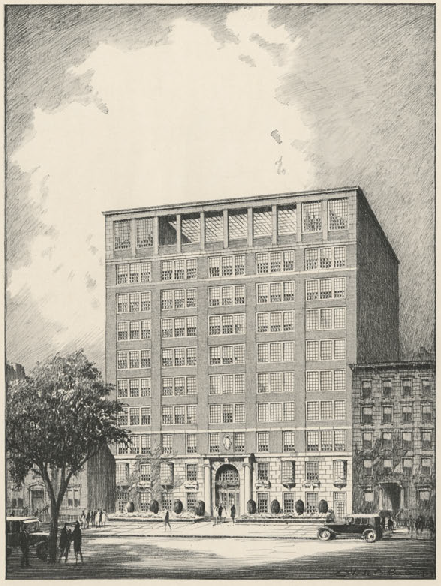 The Dalton School Archives appraises, preserves, and makes accessible the primary source materials of enduring value that document The Dalton School’s history and organization from its establishment in 1919 to the present. 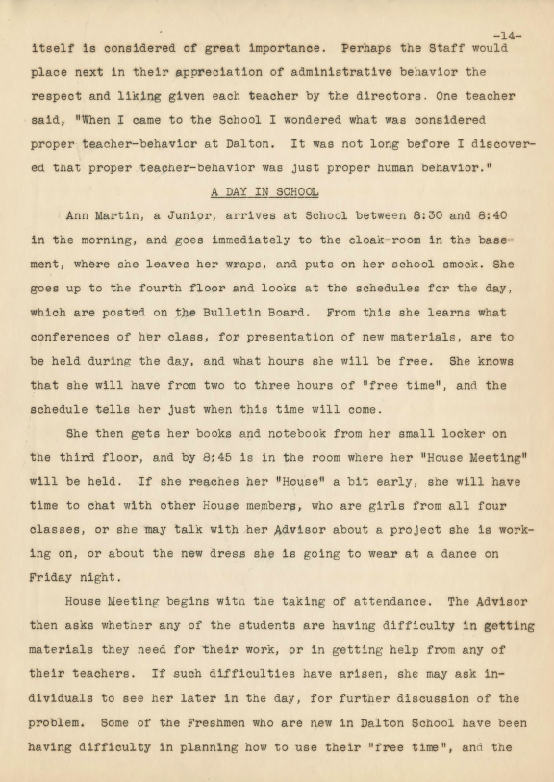 Our collections include student and school publications, photographs, oral histories, correspondence, meeting minutes, reports, curricula, event programs, video recordings, memorabilia, and more. 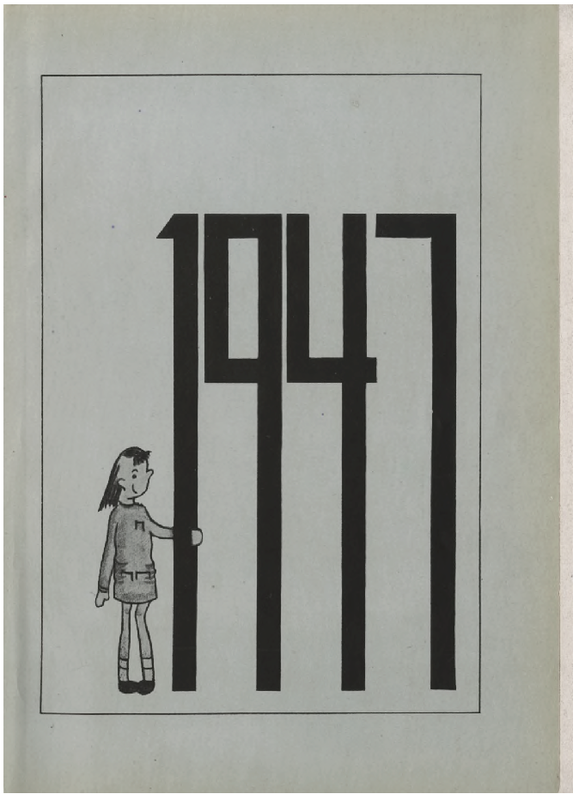 All of the Dalton School Archives’ collections (physical and digital) will soon be searchable through our online catalog database (see “Search the Archives Catalog” above). Many of the Archives’ resources have already been digitized and they are being added to the Archives Digital Collections database as they become available. Members of the Dalton community may login to access the Digital Collections via the “Search the Digital Collections” link above. Those from outside the Dalton community should contact the Archivist for assistance in accessing the digital collection. The Archives is located on the 10th floor mezzanine level of the Goldman Libraries. Visits can be arranged by appointment. We are open Monday, Tuesday, and Wednesday, 8:00 AM – 4:00 PM. Please contact us with any questions you have regarding visits, research, or donations.